Each Wednesday, we choose a new book to highlight as our Pick of the Week. 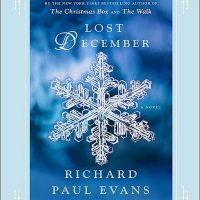 This week, we’ve chosen LOST DECEMBER by Richard Paul Evans. In addition to making this our Pick of the Week, we’re also giving away an ePub eBook copy of LOST DECEMBER to one winner. Rules for the giveaway are posted below. From one of America’s most beloved storytellers comes his most spiritual book since The Christmas Box. “It has been said that sometimes the greatest hope in our lives is just a second chance to do what we should have done right in the first place. This is the story of my second chance.” —Prologue of Lost December. It’s a Lazy Day Giveaway! 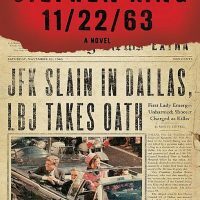 On Monday, November 14, we are giving away an ePub eBook copy of 11/22/63 by Stephen King. 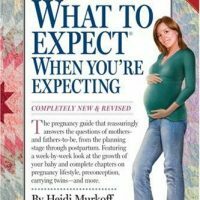 To enter for chance to win this ebook, you can click on the blog title and leave a comment or visit us on Facebook at www.facebook.com/LazyDayBooks. It’s a Lazy Day Giveaway! On Wednesday, July 20, we are giving away an ePub eBook copy of the New York Times bestselling Summer Secrets by Barbara Freethy! 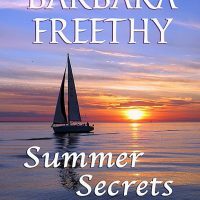 Bestselling author Barbara Freethy presents her most powerful contemporary novel — the story of three unique sisters … the secrets that bind them for life … and the summer that will set them free. 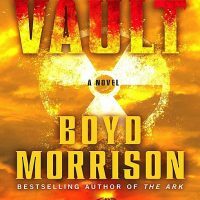 I’m currently reading THE VAULT by Boyd Morrison and am really enjoying it. 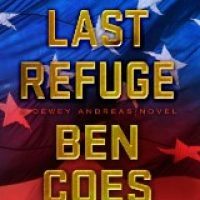 So I thought it would be fun to give away an ePub eBook copy to one of you! The easiest way to enter for your chance to win is by visiting our Facebook fan page and clicking the sweepstakes tab at www.facebook.com/LazyDayBooks. If you are not on Facebook and would like to enter for a chance to win… click the blog title for more!